Extra large, 1st floor room with two double beds, full bath and lovely garden views. 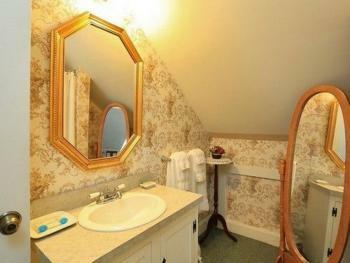 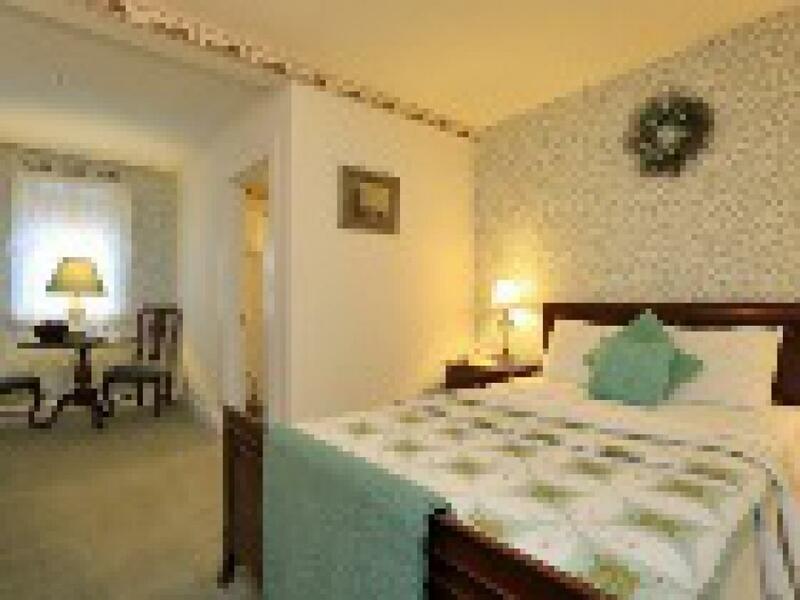 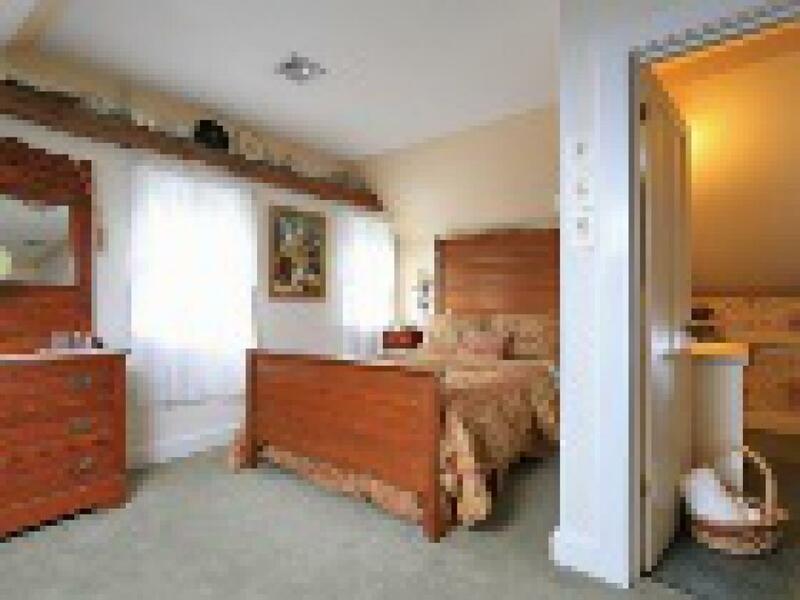 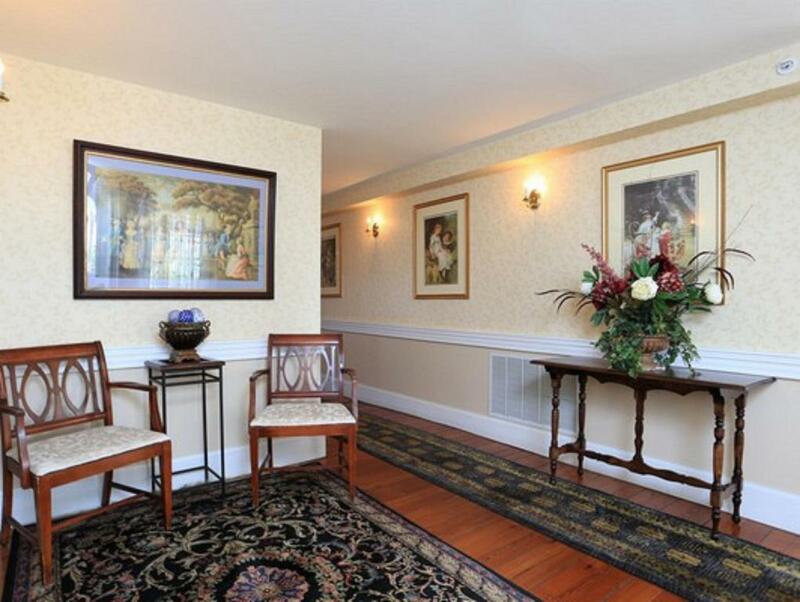 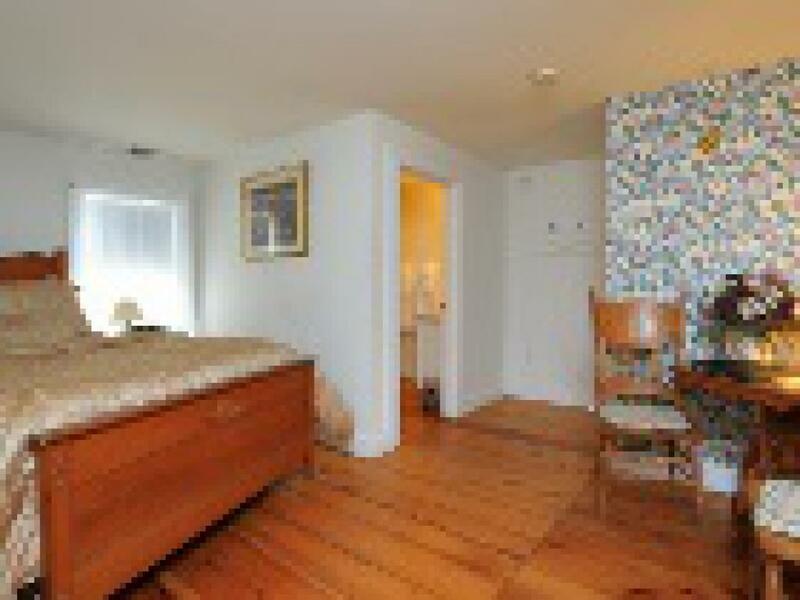 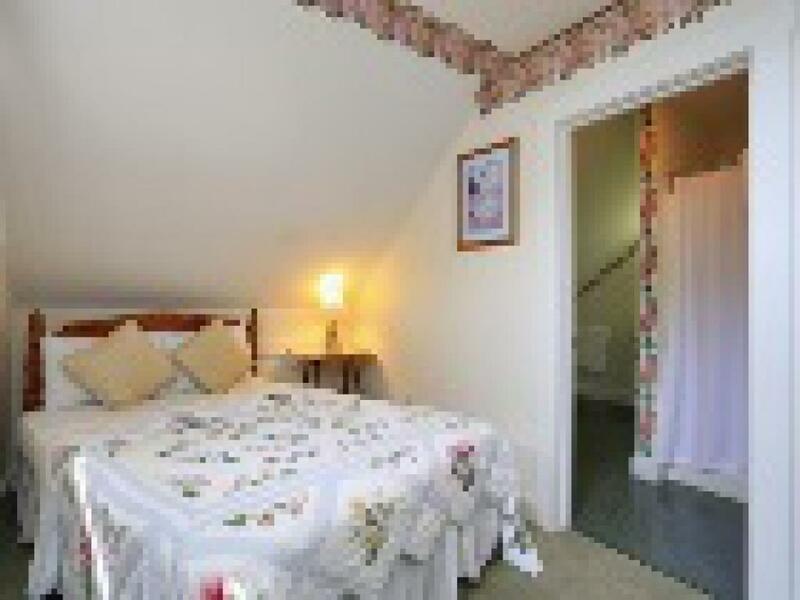 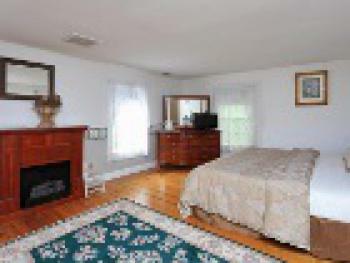 Bright & Dainty 2nd floor room with one double bed & stund/up shower. 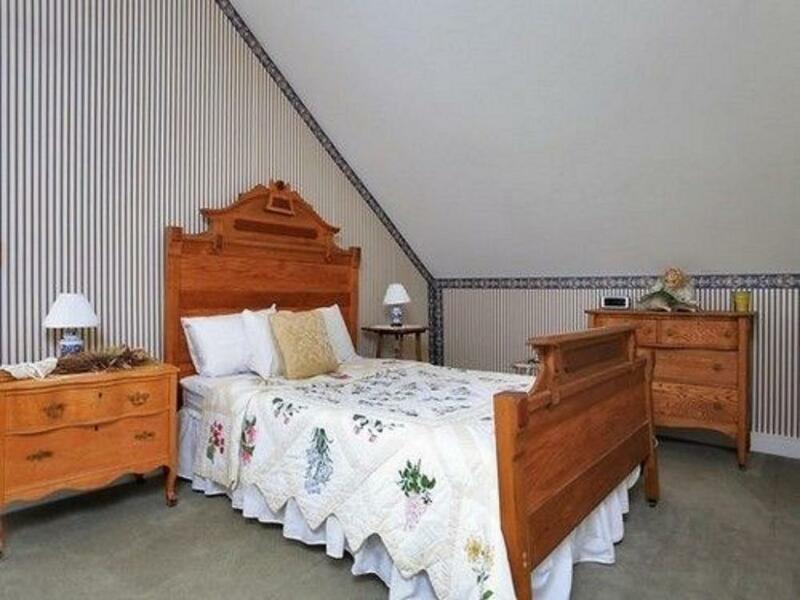 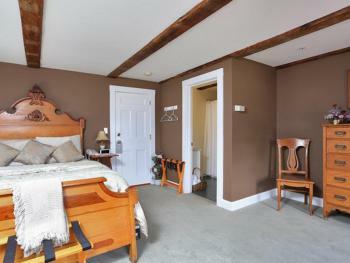 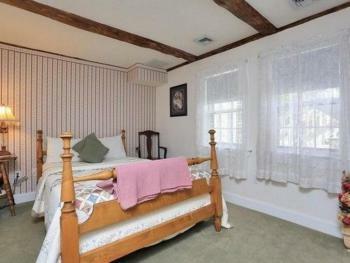 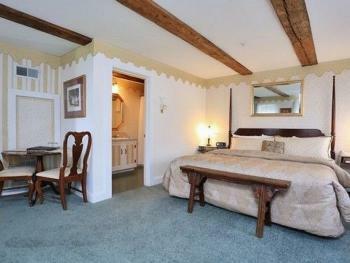 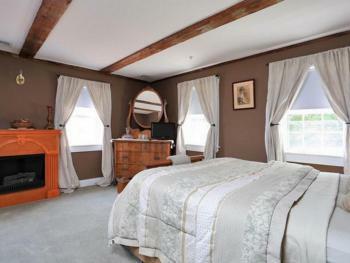 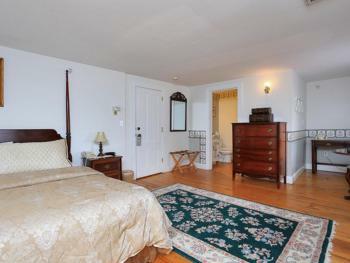 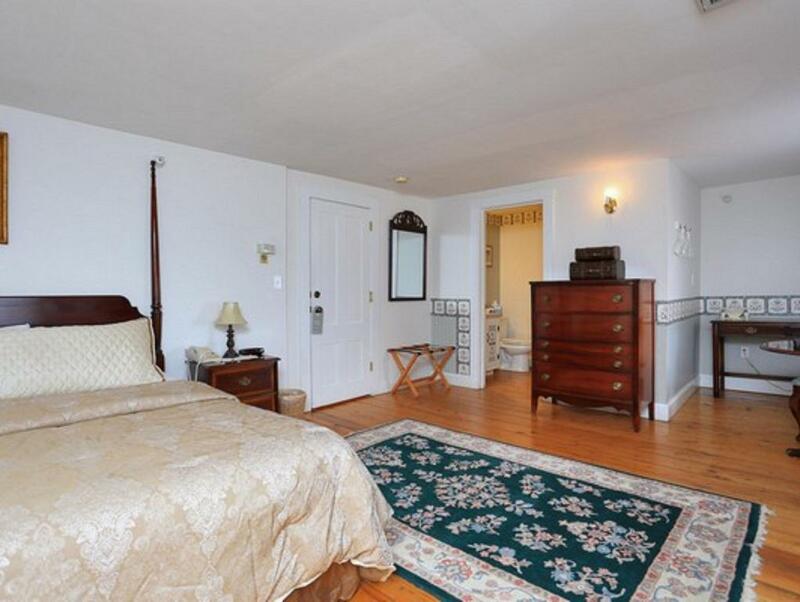 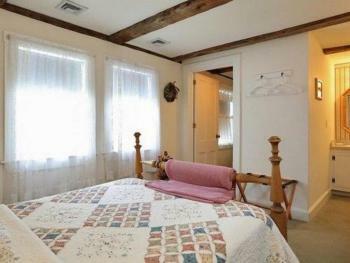 cozy room on the 1st floor with one double bed & full bath. 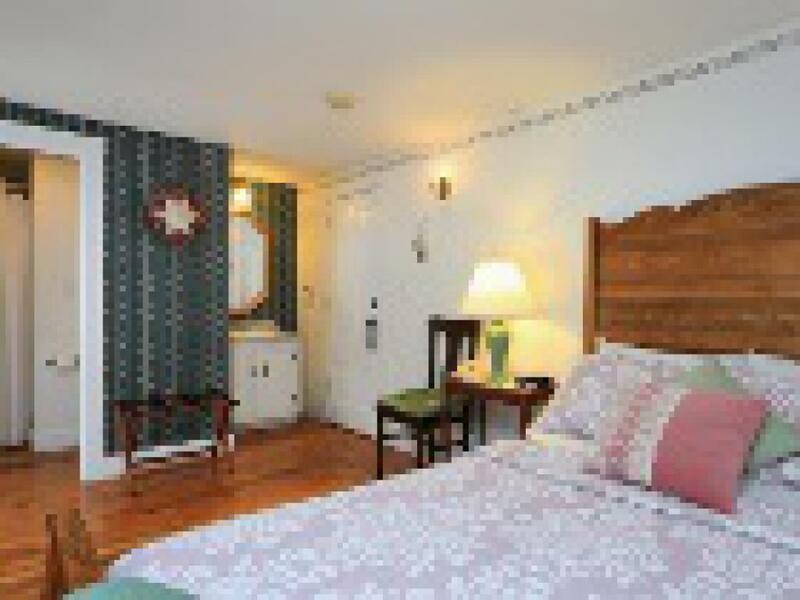 Pristine 3rd floor loft style room with one double bed, stand/up shower & birds eye view. 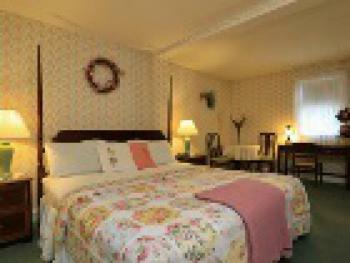 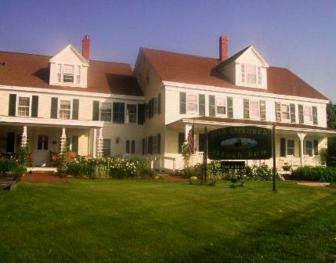 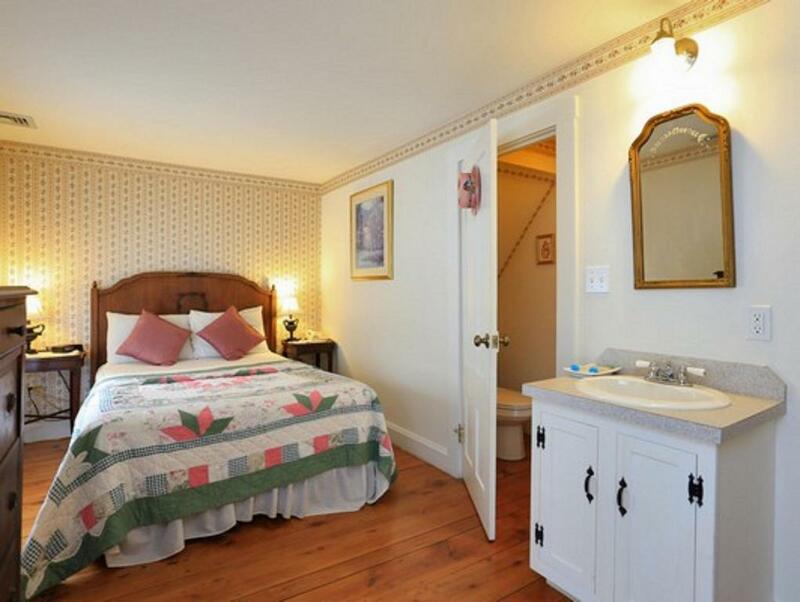 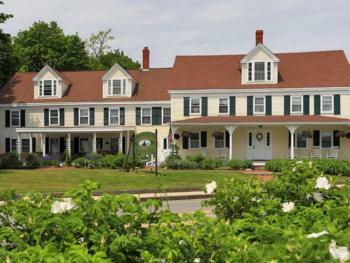 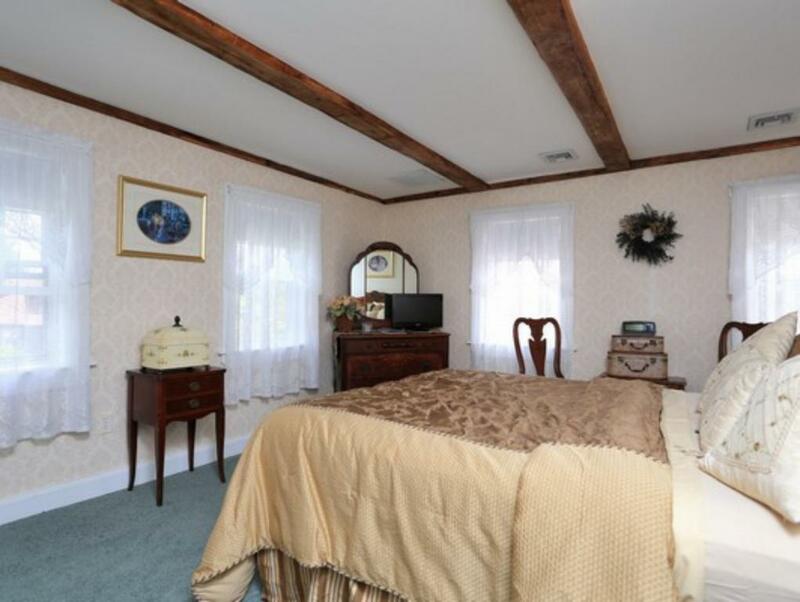 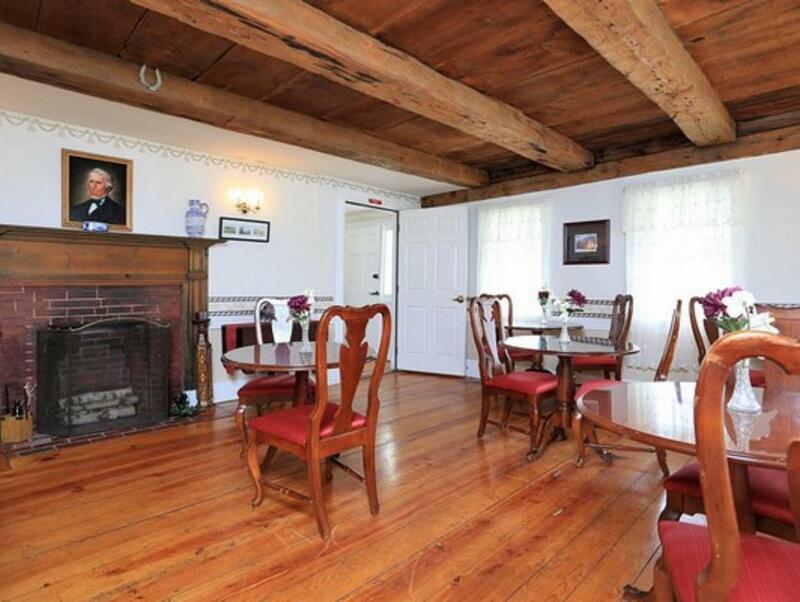 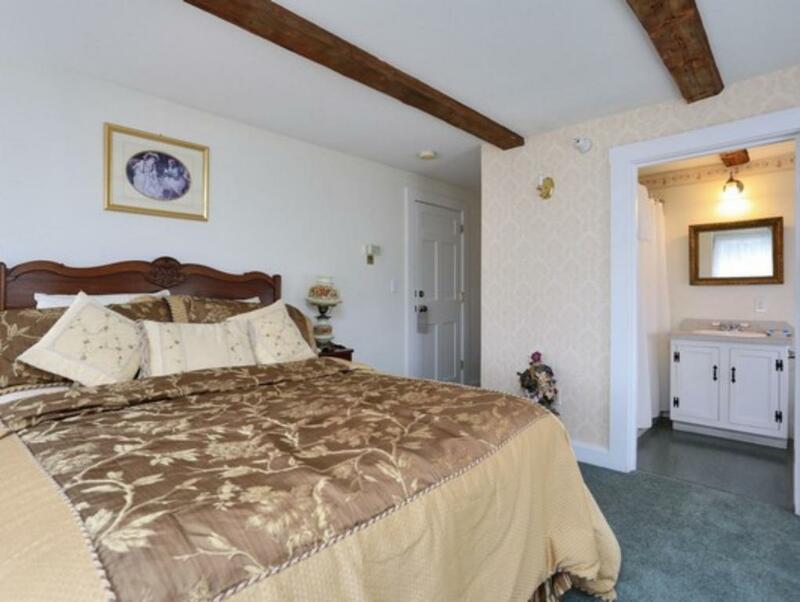 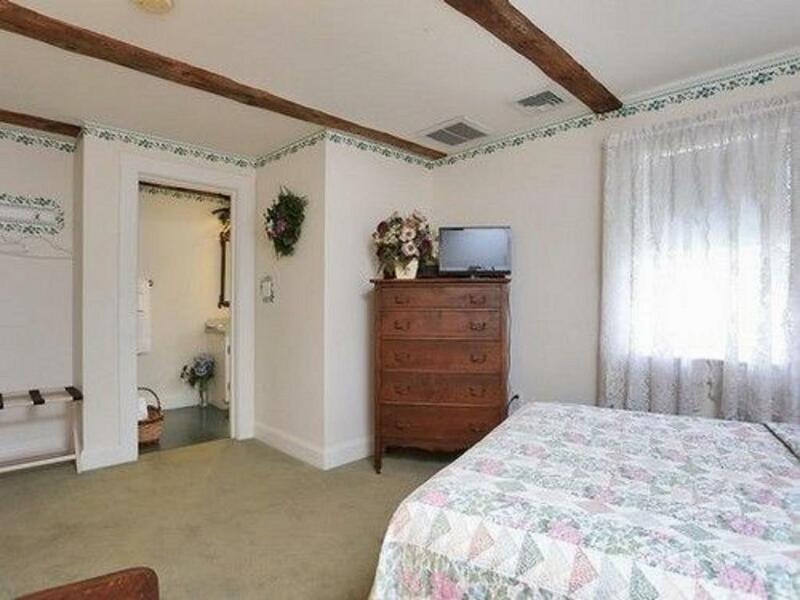 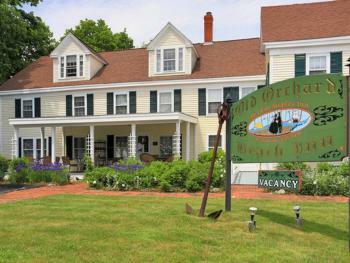 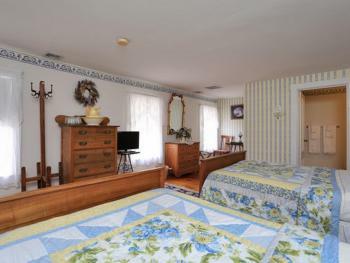 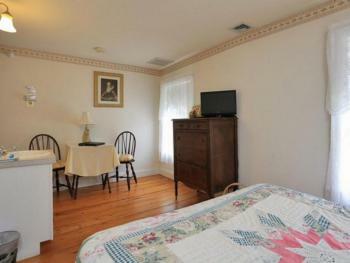 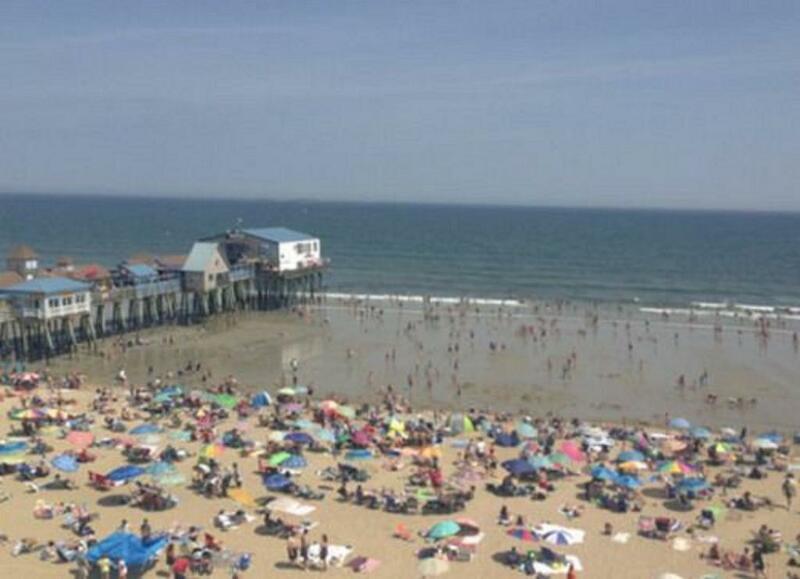 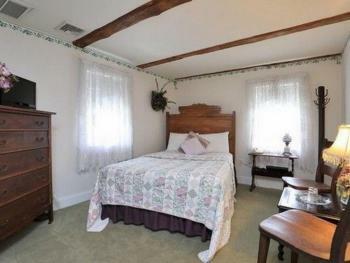 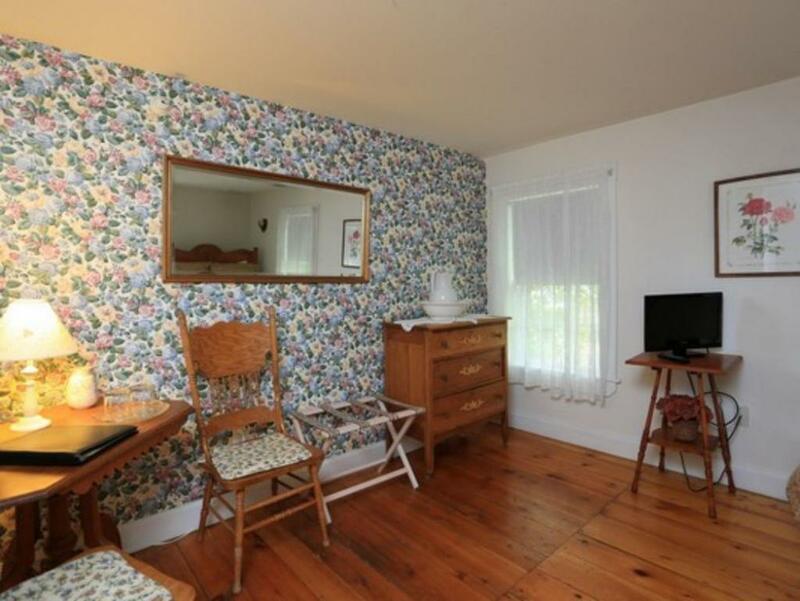 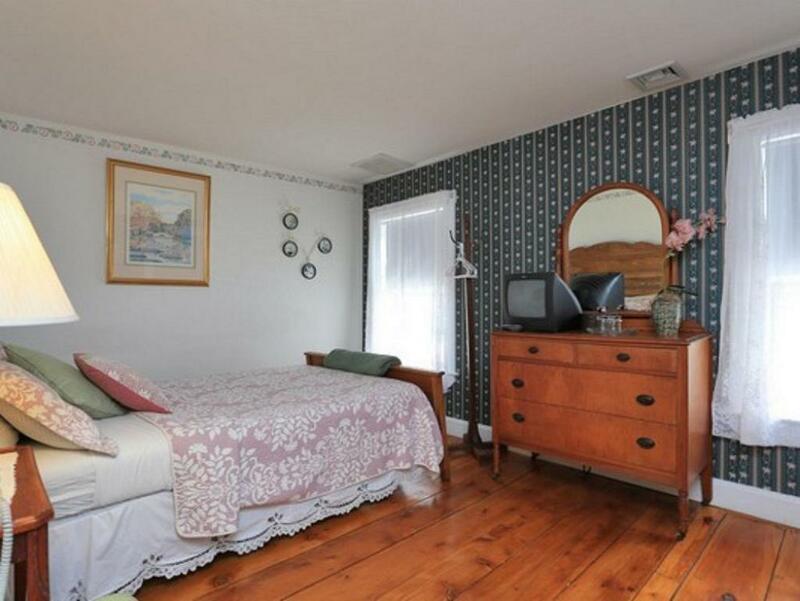 The Old Orchard Beach Inn is an historic restoration of the original Ye Olde Staples Inn. 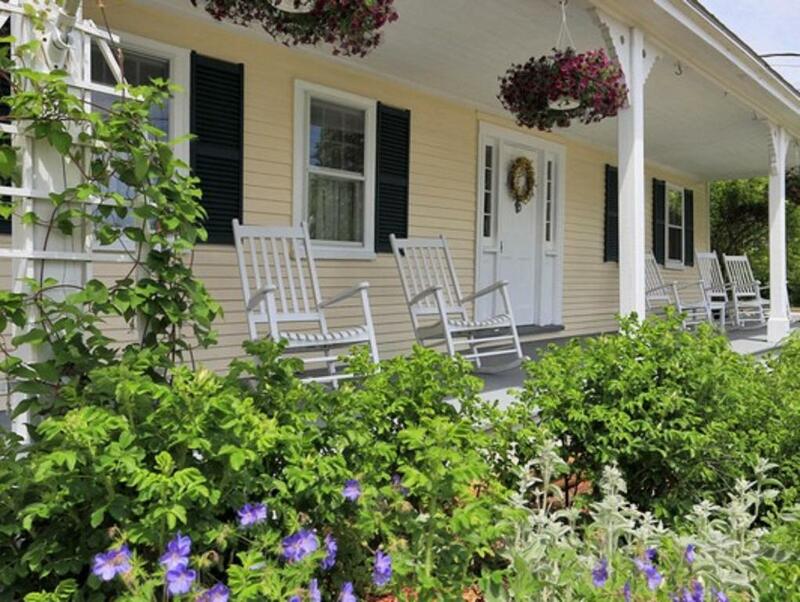 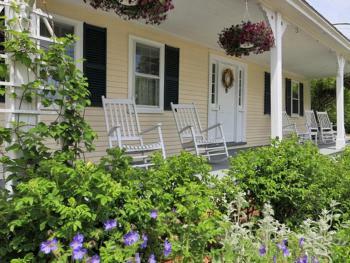 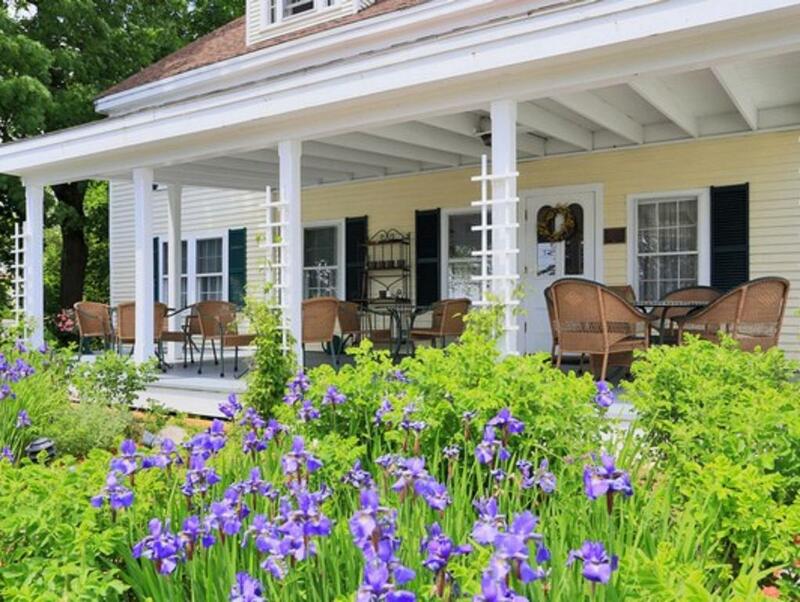 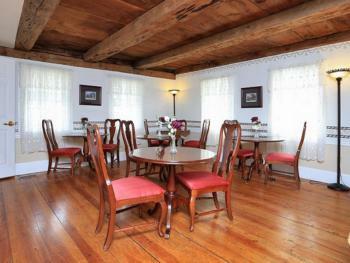 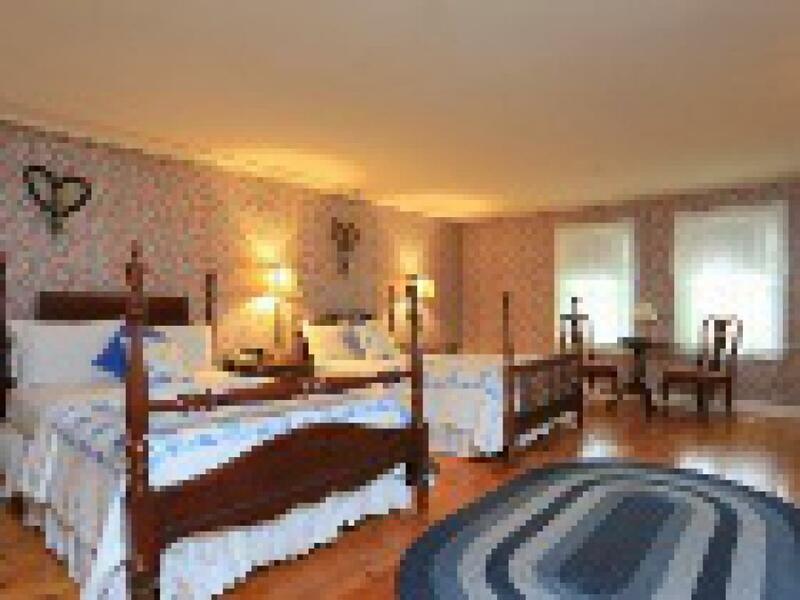 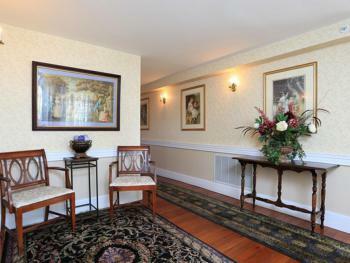 The Inn has been restored with authentic pinewood floors, antique furnishings and many period details.